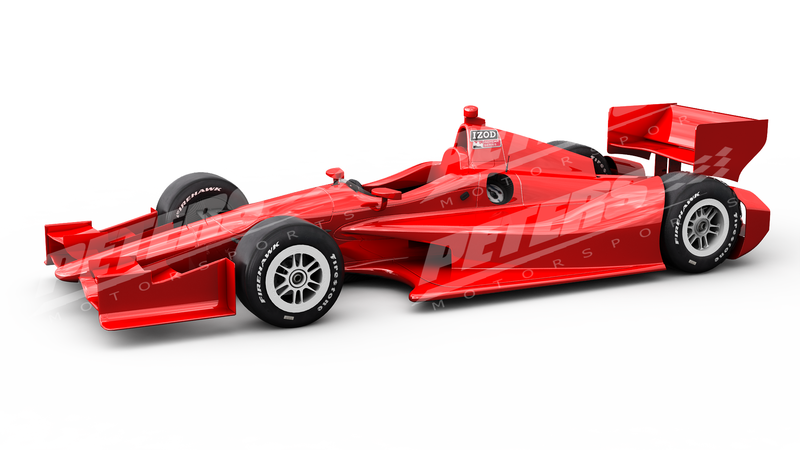 Peters Motorsports Designs » Dallara DW12 Renderings Now Available! 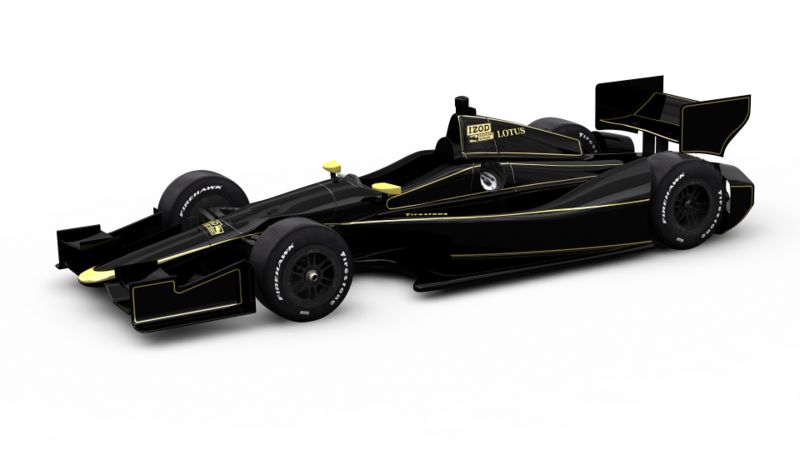 Peters Motorsports Designs is proud to provide renderings on the new Dallara DW12 chassis in preperation for the 2012 INDYCAR season. 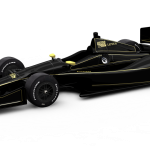 Join clients like Dragon Racing, Dreyer & Reinbold Racing, Panther Racing, and others in having your 2012 paint schemes designed by Peters Motorsports Designs! 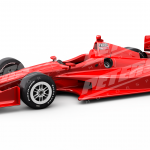 In addition to the DW12, Peters Motorsports Designs continues to provide for clients in Star Mazda, Firestone Indy Lights and NASCAR Nationwide series. 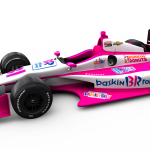 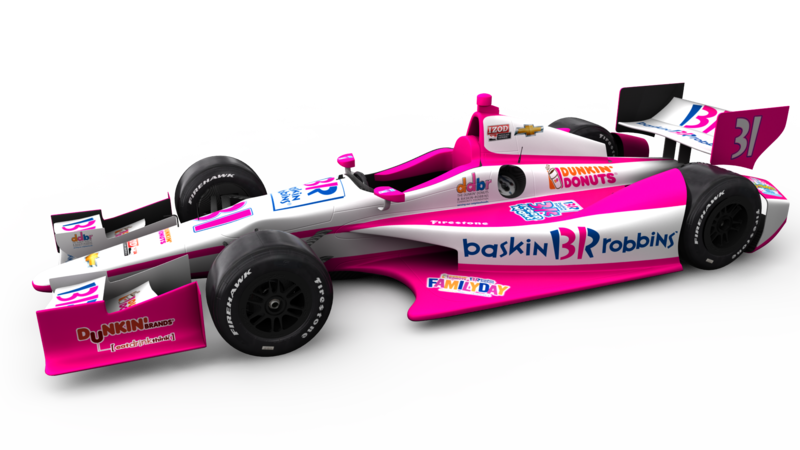 Contact us today to have your 2012 paint scheme ideas brought to life in 3D!